Rock Steady Boxing gives people with Parkinson’s disease hope by improving their quality of life through a non-contact boxing based fitness curriculum. Parkinson’s disease is a degenerative movement disorder which can cause deterioration of motor skills, balance, speech and sensory function. 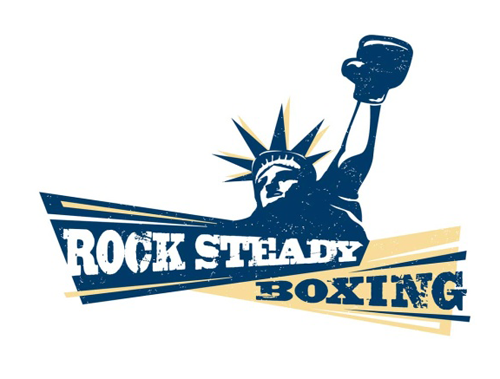 Rock Steady Boxing is the first gym in the country dedicated to the fight against Parkinson’s. 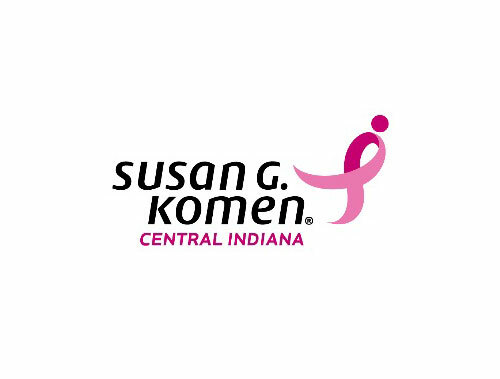 Komen Central Indiana is the local source for funding programs that provide breast health services, breast cancer education and outreach in Central Indiana. Through generous gifts of time, money and personal commitment, Susan G. Komen Central Indiana helps local women today with early detection of breast cancer and the navigation of treatment. We help women tomorrow by funding research that makes early detection easier, care better and outcomes more successful.